As a sixth generation family-owned business we’ve built the best team in the industry with a culture of caring that treats every one of our employees as a trusted member of the Gilbane family. Family culture lives strong at Gilbane and is about shared values. Many families beyond the Gilbane family tree have rooted generations of loyal employees throughout the organization. Gilbane builds communities, relationships and leaders – not just physical spaces. The culture of safety, ethics, and core values that is cultivated among our people assures our clients and partners that we always operate with their best interest in mind at all times. Family ownership, leadership and values spans 146 years. 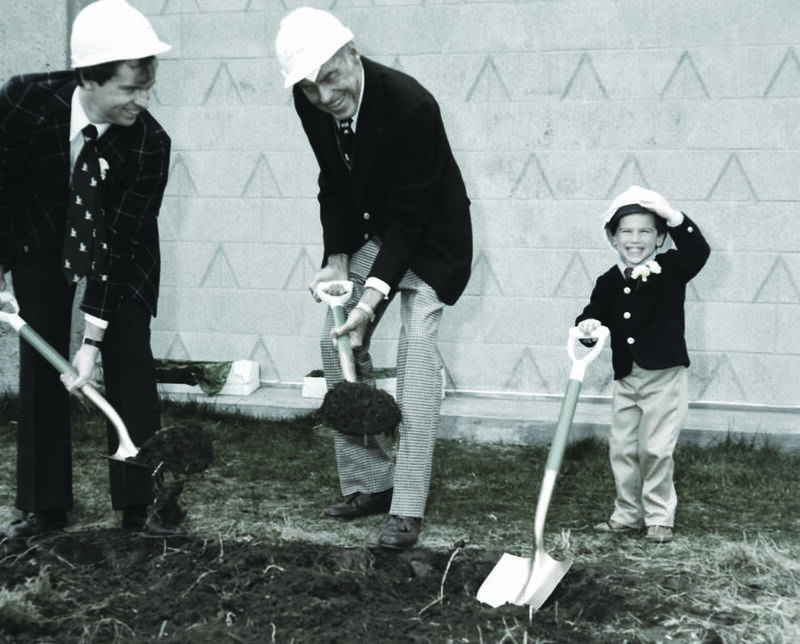 Our Core Values and family culture has been handed down throughout Gilbane’s history. 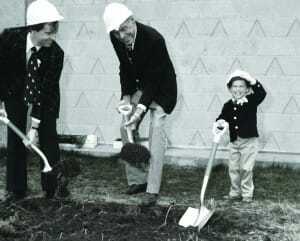 While most family businesses last only one or two generations, over ten members of the fifth and sixth generations of the Gilbane family are now active in the company. Proud Gilbane family leaders are engaged at all levels within the organization from the Board of Directors, Executive Management Teams, business unit directors, as well as managing departments and projects. A family intern program allows interested members to earn their stripes and experience working at Gilbane Building Company during their college years before entering the workforce. Metro-based business units including Houston, New York and Washington DC are all directed by Gilbane family members with a focus on growing their operations to a market leader while attaining a Great Places to Work environment. Strongly supporting the families that work for them, they continue to build upon the legacy of success through the generations while sustaining profit, project excellence and a dedication to core values.